Outstanding feature of "MGS Magento Frontend Builder"
Magento visual composer help you build Magento homepage layouts at frontend by yourself and save you time to make a website as you want. 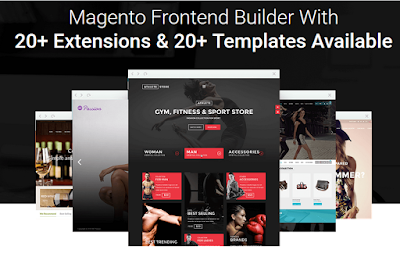 It is a front-end Magento pages builder. With MGS Front-End Builder, you can build and configure multiple pages at front end visually without having to log in the admin back-end.